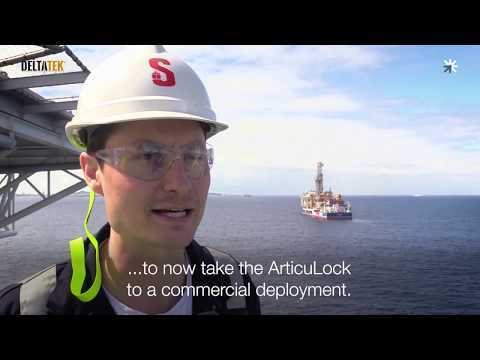 Reducing well delivery costs by 50% could unlock up to 5 billion barrels of oil and gas. The industry needs new technology to make this a reality. To unlock the remaining potential of the UK Continental Shelf (UKCS), new wells need to be drilled efficiently and existing wells must be effectively operated, maintained and, ultimately, abandoned. The planning, delivery and management of wells accounts for 30-50% of UKCS capital expenditure, with well abandonment, in addition, representing approximately 45% of the total cost of decommissioning. Safe operations will always be the priority; however, greater productivity is also needed. To deliver a sustained reduction in costs across the well life cycle, we need to develop innovative technologies and smarter practices. Our role is to accelerate this development and deployment to reduce costs and maximise economic recovery from new and existing wells. Develop automated workflows and intelligent systems, combined with new materials and equipment, to accelerate decision-making and deliver the optimal well plan and design. Utilise predictive decisions and automation to deliver fast, efficient well construction and eliminating non-productive time. 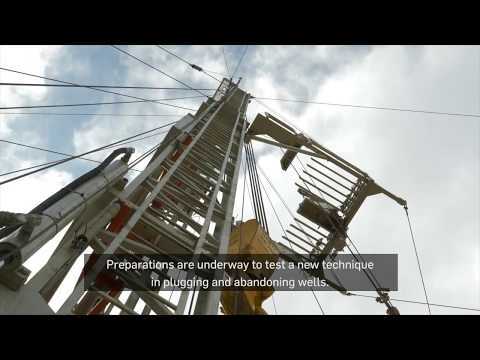 Eliminate production loss from well integrity issues and manage production challenges with intelligent wells. Effective end of life well isolation with minimal scope and cost. Do you have a technology idea that fits in our focus areas? Then get in touch and let us know, we want to hear from you!